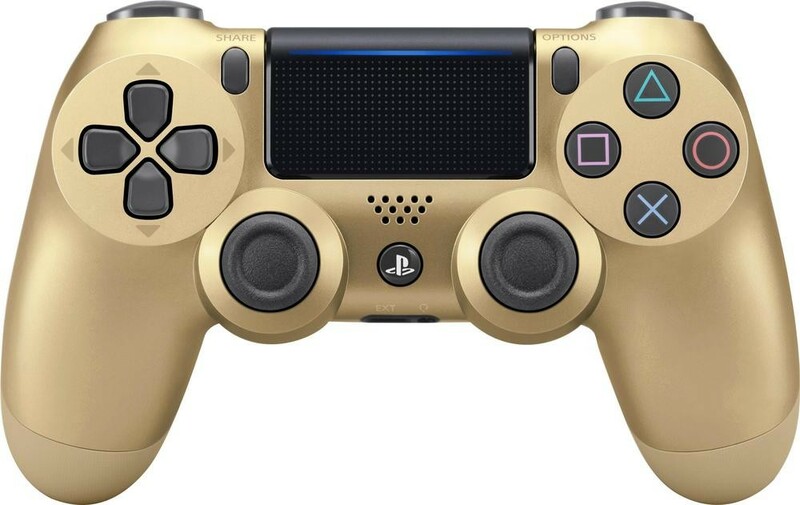 A Dual Shock 4 Gold controller was just listed by Best Buy for a price of $64.99 (with free shipping). This is likely to be matched with the PlayStation 4 Gold console rumored to be available on June 9th, according to an employee of retailer Target. It should be noted that this would be a Slim console – it is currently unknown whether Sony would provide a PlayStation 4 Pro Gold, too. 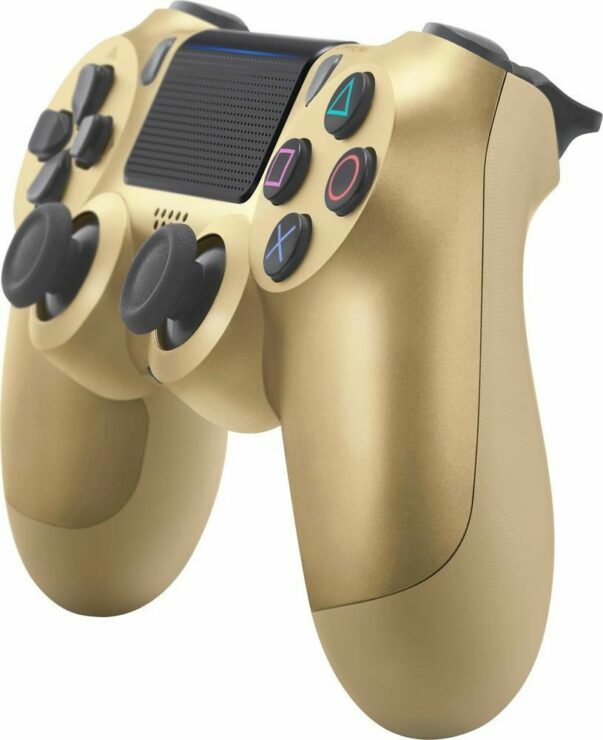 You can find some pictures of the Dual Shock 4 Gold controller below, taken from all sides. How do you like it? Let us know in the comments!